A great presentation is not just in its content or design but also its delivery – both by the presenter and the technology they’re using. This can be the difference between winning a deal and missing an opportunity. 9 in 10 people experience technology-related stress in meetings. Equipment failures, untangling cables, finding a socket to plug into, making sure the projector is up and running—all these things can make delivering presentations a difficult and unpleasant task. 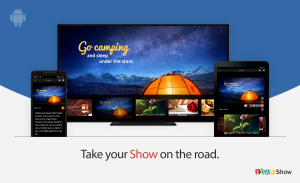 With Show for Android, simply walk in and get the show started. Show has introduced an app that compliments the modern meeting room. Stream presentations on your Android TV without connecting a device. Control slides from anywhere in the room using the Android remote or run your presentation on a loop at events. Turn your mobile phone into a smart remote when you cast your device to a TV using Chromecast. The Show app lets you navigate through slides, highlight important information, and refer to notes on your phone, all while your audience remain focused on the TV, and without interrupting the flow of your presentation. 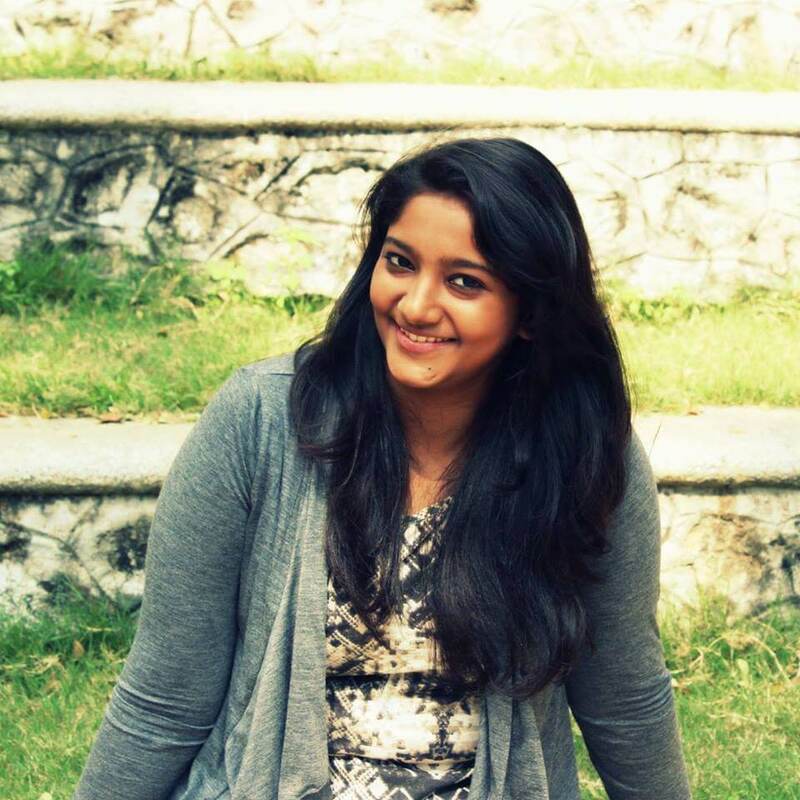 Opportunities can pop up at any second, be it a sales pitch to a prospect or convincing your boss of your latest idea. Always be ready with Show for Android. Import presentations or log in using your Zoho account to access them from the palm of your hand. Run slideshows with ease and use the highlighter tool to quickly illustrate ideas, right from your device. Download the Show apps for Android mobile and Android TV to deliver presentations at a moment’s notice. 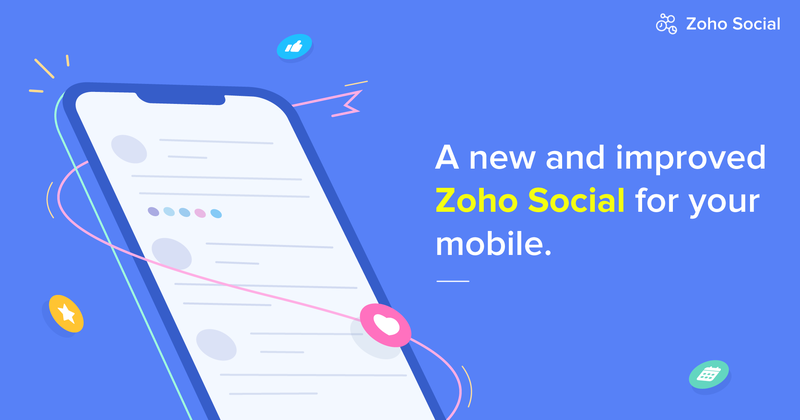 A match made in the cloud – Introducing Zoho Show for Confluence.